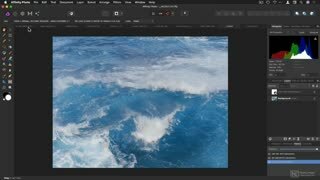 If you’re a serious photographer or graphic artist, you need to know about Affinity Photo! 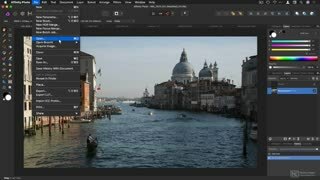 Now available for macOS, iOS and Windows, this great alternative to Adobe Photoshop is available at a single low price (no subscription!) and is truly a dream to use. 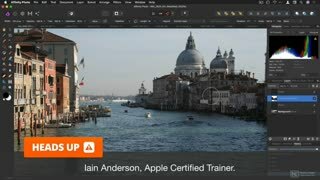 In this Beginner’s Guide, trainer and photographer Iain Anderson teaches the best way to learn the desktop version of this amazing app! 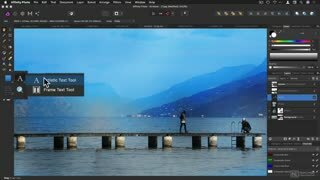 Iain starts the course with a tour of Affinity Photo’s interface, showing how it compares to other photo editing apps like Photoshop. 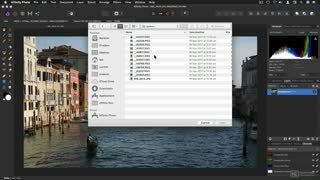 You learn how to best set up the preferences, how to work with documents, and you discover the essential tools, panels, and important keyboard shortcuts. 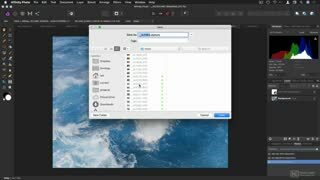 After teaching all the basics, Iain moves to layers, filters and all more advanced tools. 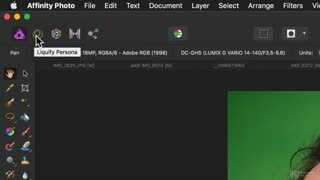 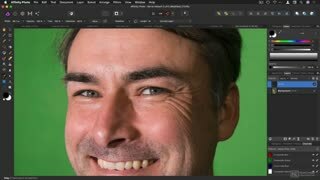 You learn pro photo retouching tips, how to work with text, personas, how to adjust color levels, and more. 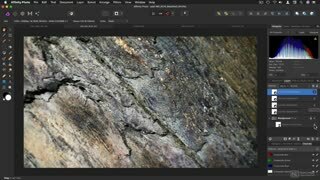 Along the way, you’ll also learn all the essential keyboard shortcuts… including a hidden (and funny) one! 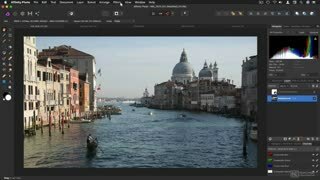 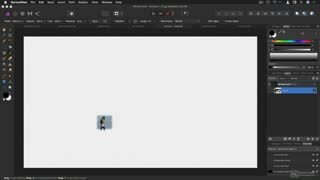 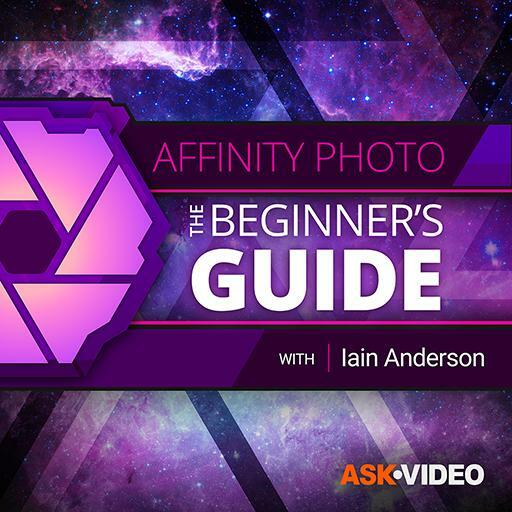 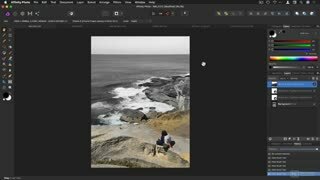 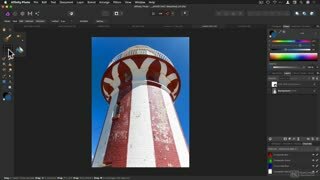 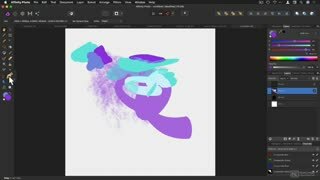 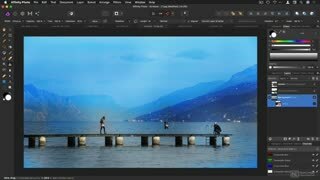 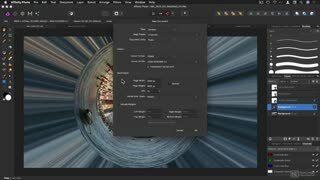 So join trainer and pro photographer Iain Anderson in this course, and see why Affinity Photo is one of the best photo editing app available!